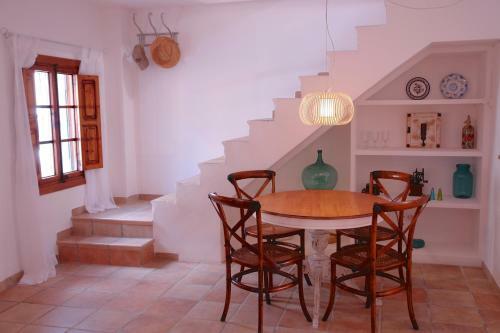 Situated in Palma de Mallorca, this air-conditioned holiday home is set 1.5 km from Palma Yacht Club. Guests benefit from terrace. Free WiFi is featured throughout the property.